Carlos Escobar joined Moeller Purcell in 2016 as Superintendent. 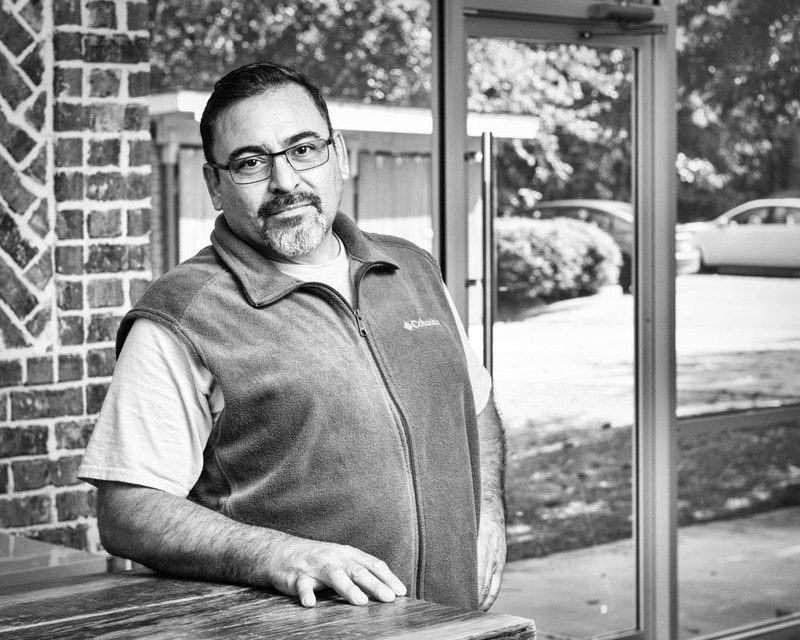 Always showing tremendous energy and working with a smile on his face, Carlos handles a number of mid-range tenant improvement projects, as well as some of our larger ground-out facilities. A native of Miami, Carlos has over 30 years of experience in the construction industry, working on a range of projects from small residential improvements to large high rise commercial buildings. He greatly enjoys completing jobs on time, making clients happy, and quickly moving on to the next project. When he is not working hard on completing jobs for Moeller Purcell, Carlos enjoys spending time with his wife and six children, working on his own home improvement projects, and traveling.